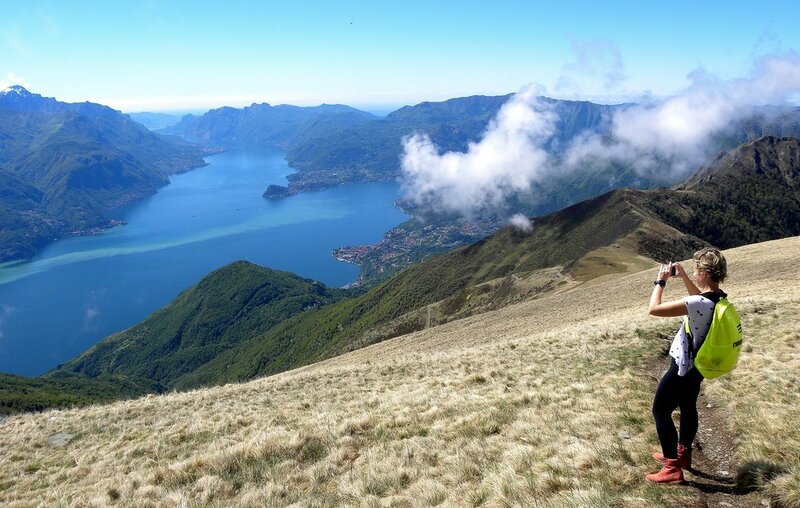 Monte Bregagno and its wonderful views. 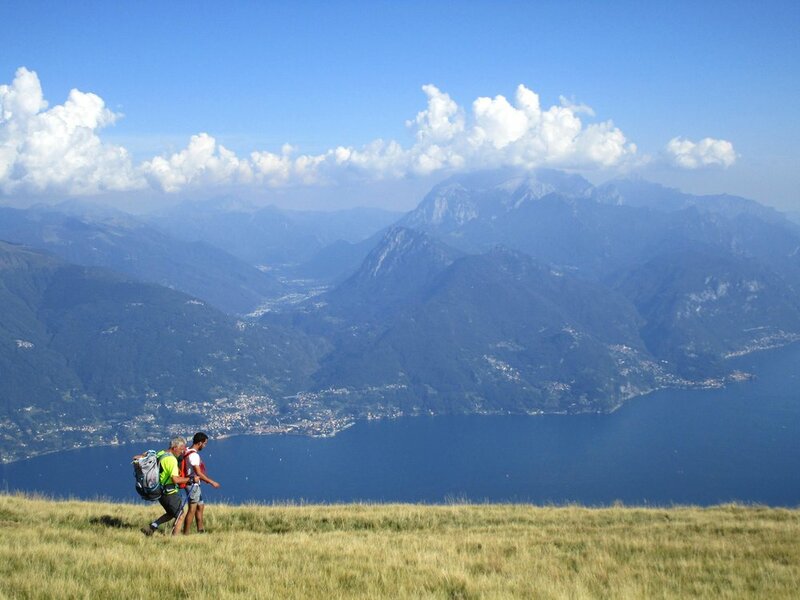 A long but technically easy uphill hike that will lead you to one of best-known peaks among Lombardy hikers. A 360° view that will allow you to admire most of Lake Como with Bellagio, the town known as the “pearl” of the lake.